This exciting new development conveniently located across from the Spook Rock Golf course in Ramapo, within a short distance to Exit 14B NY State Thruway and near to the Suffern train station. Keeping the graceful trees upon entering the development and the large lot sizes, our desire is to maintain the serenity of the location as people want to enjoy their home after work. Located just minutes from Exit 11 on the Palisades Interstate Parkway, this 7 lot New Home subdivision is perfect for one who would like to upgrade their lifestyle to include quiet and views, yet close to everything and an easy commute if needed. This amazing location is 30 miles from New York City and boasts of a beautiful cul-de-sac with lot sizes approximately 2 builders acres each. 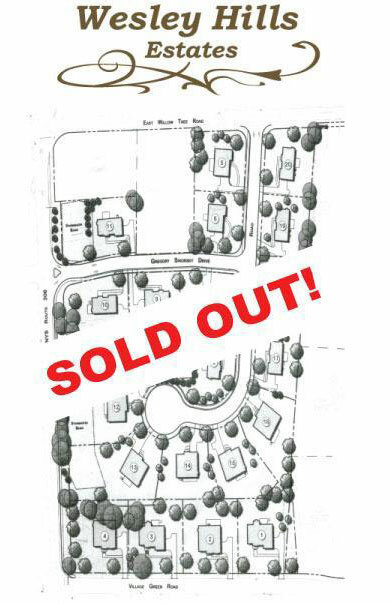 These lots are flat, are conducive to walkout basements, a pool, and/or a tennis court. 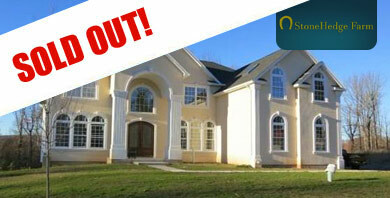 Looking forward to working with you on the home that you want, in a great community of new neighbors! Located just minutes from Exit 13 on the Palisades Interstate Parkway, this 40 lot New Home subdivision is perfect for the first time buyer, the move up buyer, or for one who would like a change of scenery. 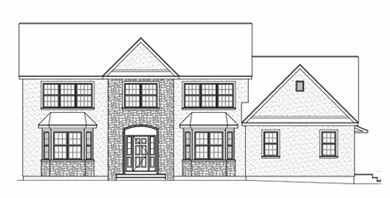 Single 1.6 acre homesite with a luxury home already under construction. 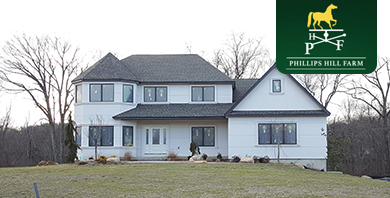 Close to the NJ border, this home features 8 bedrooms, 5.5 baths, huge kitchen, 2 story living room, 2 fireplaces, giant walk out basement and more. 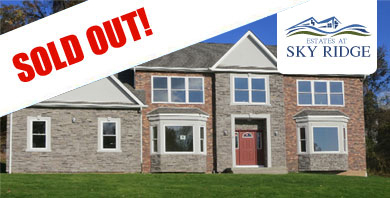 Built by Green Mountain Development, a well known home builder in Rockland County. Welcome to Wesley Hills North a 3 lot subdivision located on a new cul de sac off Marisa Drive. Each home will be different and feature a minimum of 5 bedrooms. Each home will be designed for the buyer with their needs in mind. 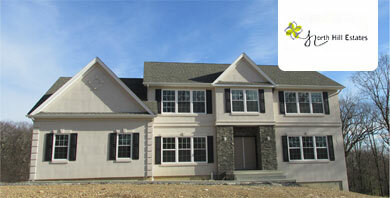 Close to shopping and transportation, Wesley Hills is known to be one of the nicest places to live in Rockland County. Centrally located with easy access to transportation, recreation, entertainment, shopping and medical resources. Almost done! 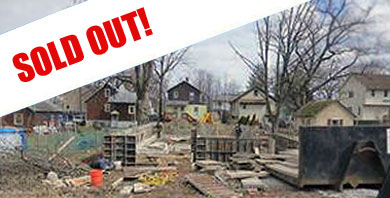 Single lot on young cul-de-sac offers much more than what meets the eye! Currently this framed house is ready for your selections of kitchen and bathrooms. Approximately 3500+ square feet, this home has 6 bedrooms, a large dining room, and a full sized walk out basement. The location is excellent for those that need to be near Route 59 yet not too close, the safety of a cul-de-sac, and a quiet lifestyle. 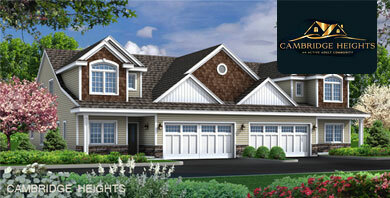 Sky Ridge Estates are located 30 miles to New York City, close to shopping and places of interest. The area is surrounded by beautiful streets and homes. © 2016-2018 realtyteams.com. All rights reserved.